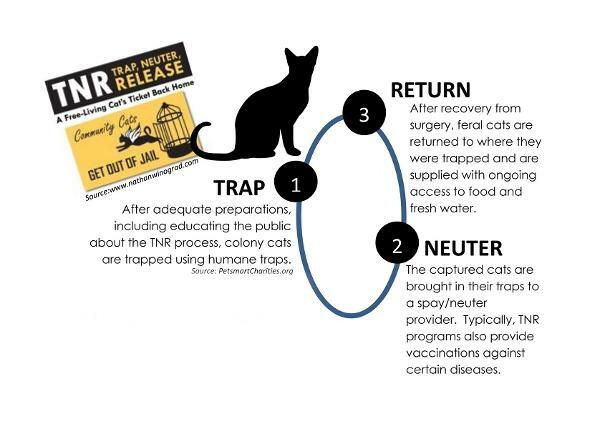 Together, we can educate people about feral cats and the fact that they don't belong in pounds and shelters, and spread the word that TNR is the humane approach for them. Join our movement to protect Cats. We help control the population of feral and stray cats in the area through our extensive Trap, Neuter, Release program. In partnership with Community Cats, we catch local strays, get them spayed, neutered, and vaccinated, then release them to safe areas or make them available for adoption. The Hancock County Humane Foundation (formerly Hancock County Animal Shelter Foundation) was established in 1992 after a county resident visited the shelter and felt we as a county could do better for our animals. 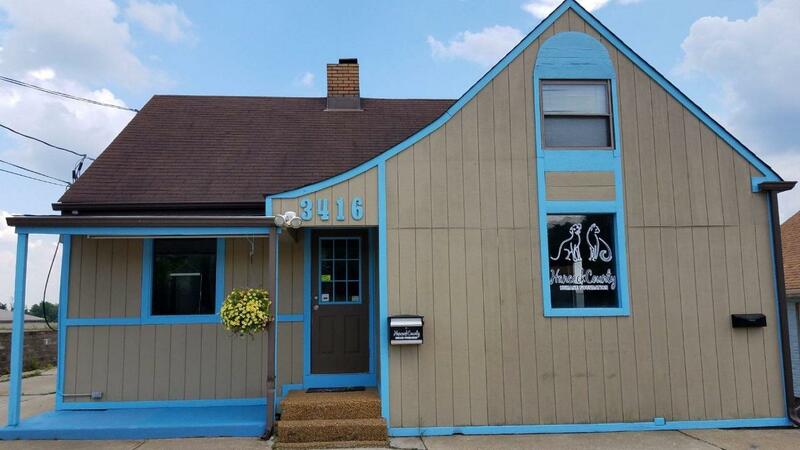 Starting out in a small windowless building, the Foundation secured a better facility for the animals and worked to raise the save rate for our county's animals by implementing new programs in adoption, fostering, spay and neuter and community education. For more than 20 years, the Foundation worked towards a goal of not killing animals for space and convenience. 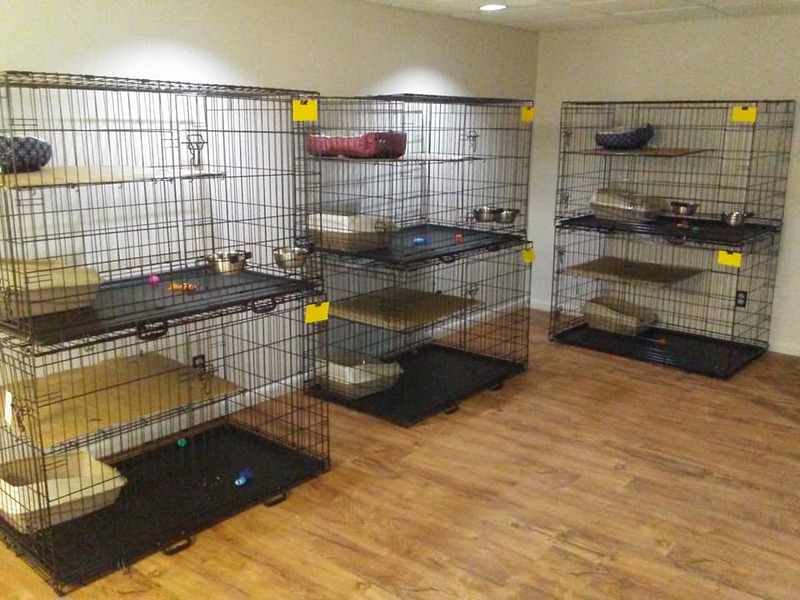 Instead, we were able to provide veterinary and behavioral care for dogs and cats for issues that would have gotten them killed in the old shelter model, reserving euthanasia for only those cases where an animal was suffering needlessly or was a danger to others with no hope for rehabilitation. Hancock County citizens responded to our success by voting 72.5 percent for a levy to continue to run the animal shelter in a humane way. Unfortunately elected officials chose not to renew our operational contract and decided instead to return to a kill shelter under the guise that it would save taxpayer money (the taxpayers are now paying almost double what they paid when the Foundation ran the shelter). The Foundation could not go back to that type of shelter operation. The challenge continues and we feel there is a better way to care for animals in need. Our new name is Hancock County Humane Foundation, but our mission to be the voice for the animals is still the same. We are connecting animal welfare advocates in our community and working ground-level to make a difference through our low-cost spay/neuter clinics, TNR programs, emergency medical bill assistance, adoption events, social media connections, and outreach. We are making a difference in animal care, far away from killing. We are working with many local animal organizations and citizens to save lives away from the shelter. Your volunteer efforts and donations are greatly needed and appreciated as we move forward in rebuilding a community that doesn't kill animals just to make the lives of elected officials easier. Please join us and be that voice for all animals who face an uncertain future.